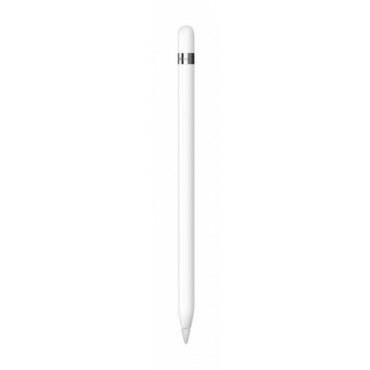 The Apple Pencil expands the power of iPad Pro in productive new ways. Easily write, mark up and draw with pixel-perfect precision. Nothing else feels more responsive and natural.